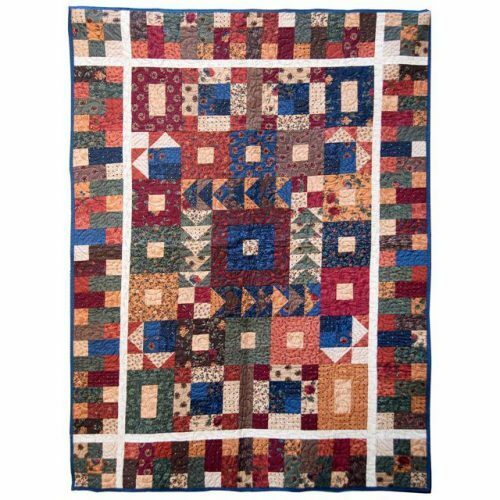 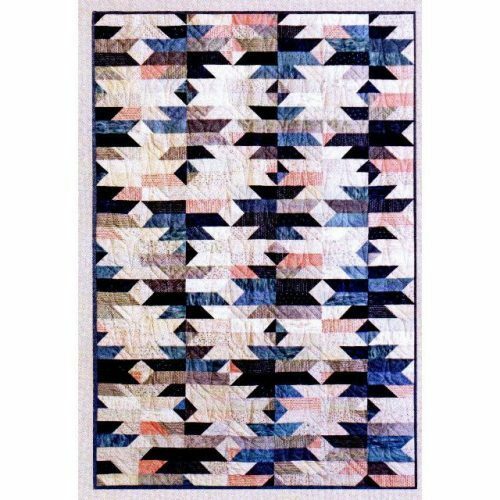 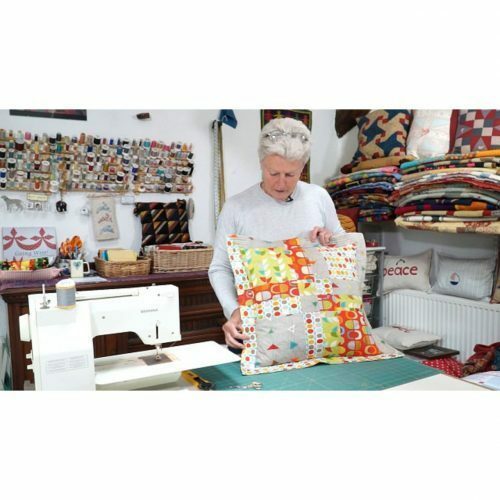 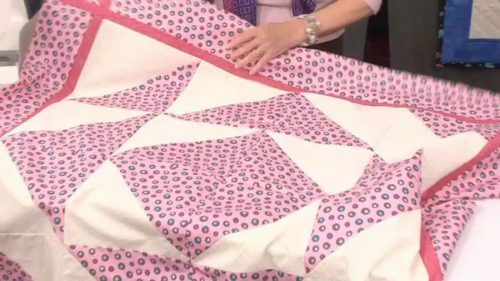 Valerie was inspired by a pack of colour graded Alison Glass fabrics to make this really quick but stunning quilt. 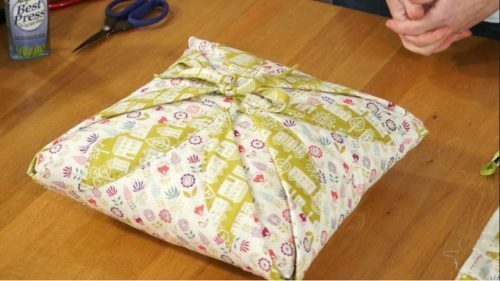 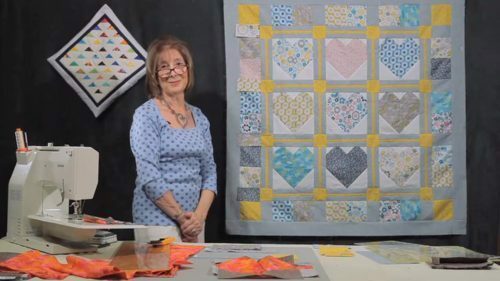 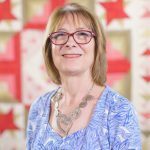 Valerie takes you through the simple cutting and shares her ideas on how to audition and shuffle the fabrics, easily even if you only have a small area to do it in. 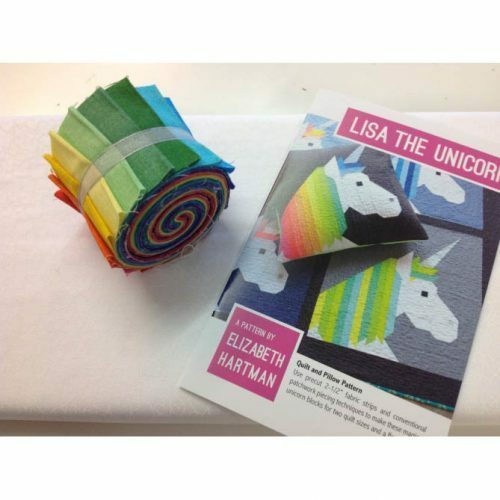 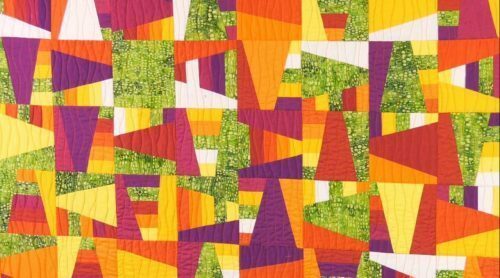 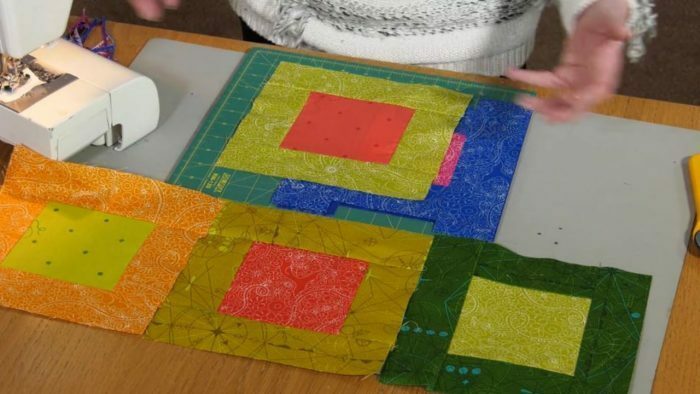 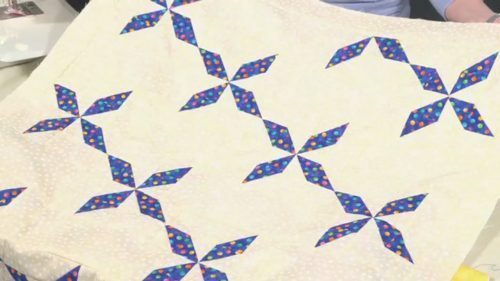 The sewing sequence is also very straightforward – and she has another tip on how to lay out the blocks. 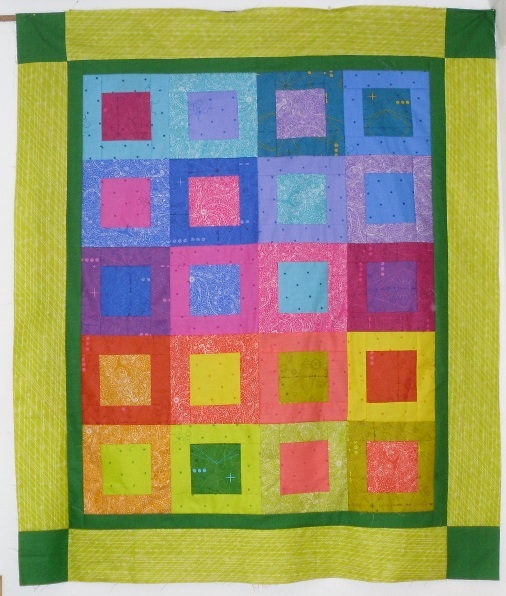 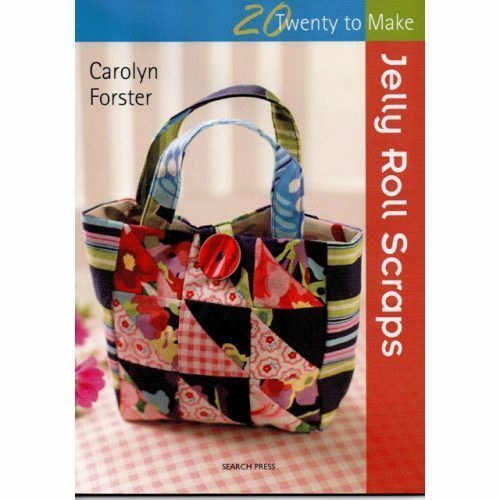 This block is not seam sensitive, so great for beginners.